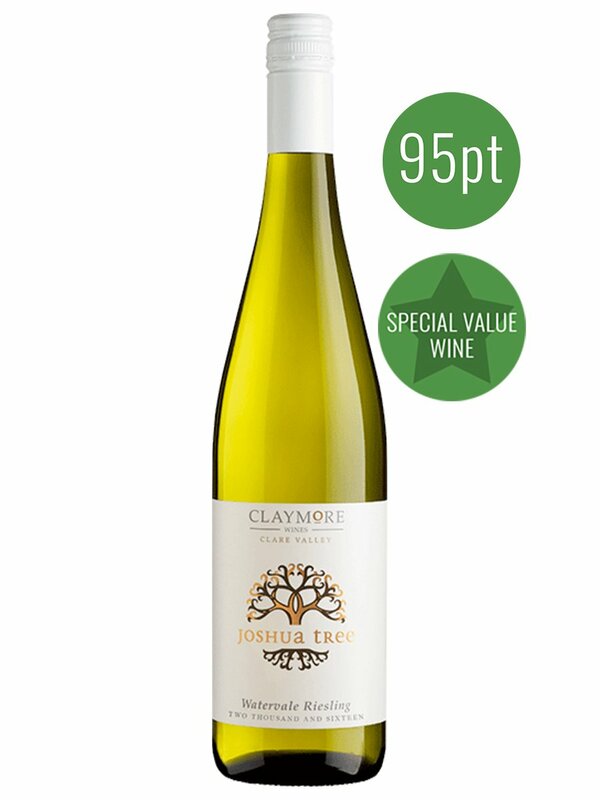 “It is fabulously expressed on the nose showing lemon peel, fresh apple, lime zest and blossom aromas, followed by a juicy palate that is vibrant and beautifully expressive. The wine is pristine and bright with youthful flavours, yet immediately approachable, backed by fine texture and crisp acidity. Charming and irresistibly attractive. At its best” – 95 Points Sam Kim, Wine Orbit.